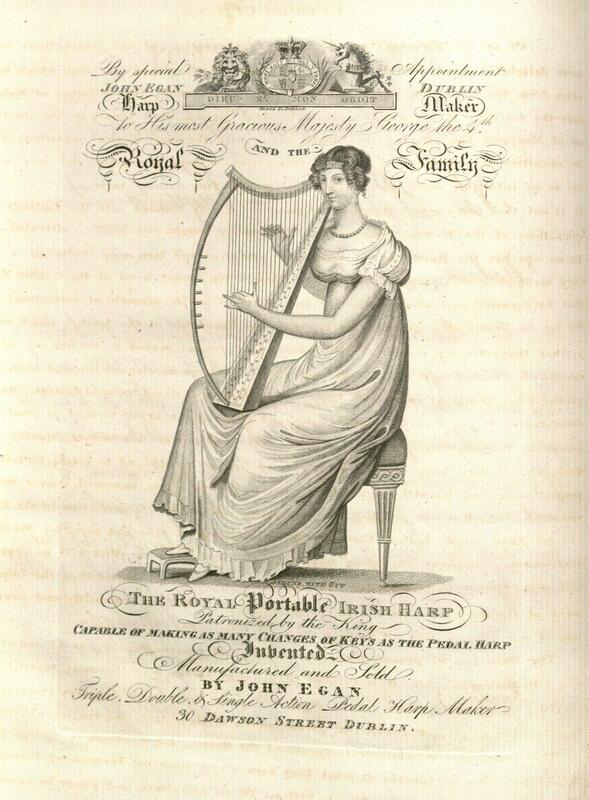 Caroline Lucretia Herschel (1750-1848), an English astronomer of German birth, was born in Hanover, in a family of military musicians. 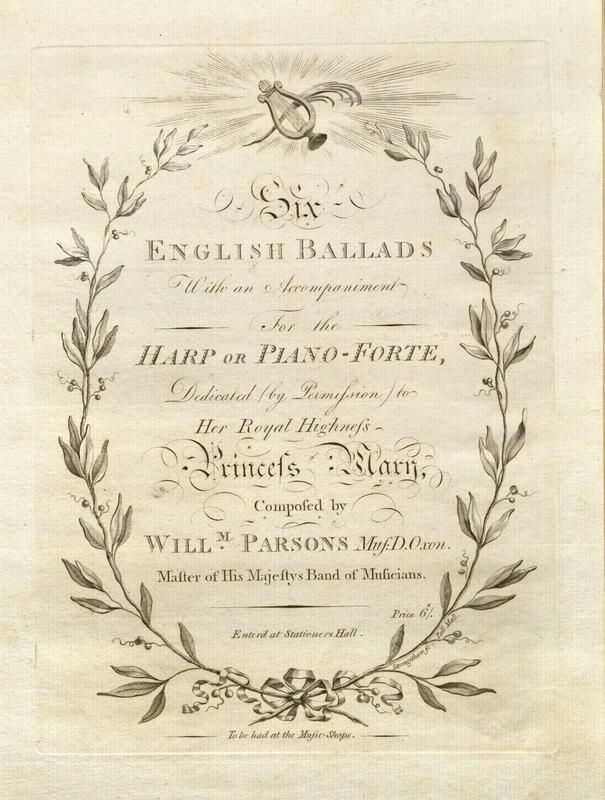 In 1772, she moved to England, settling in Bath with her older brother, musician and astronomer William Herschel (1738-1822). 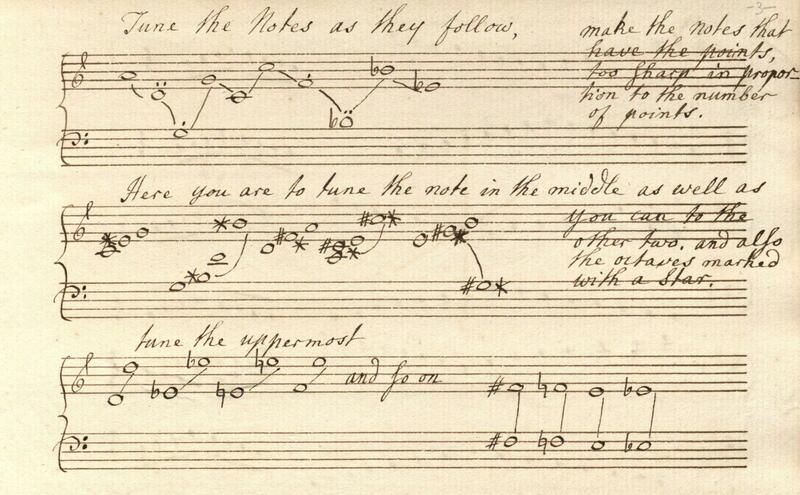 In England, Caroline Herschel pursued a career as a soprano, while studying mathematics and assisting her brother with his astronomical observations. 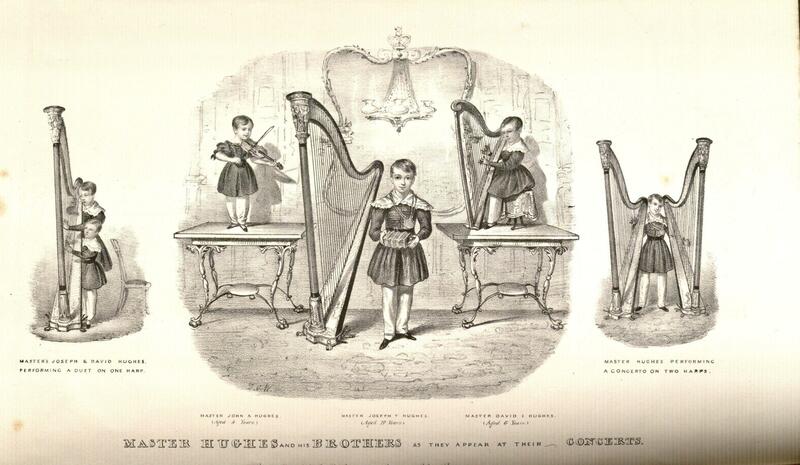 Brother and sister both eventually gave up music to pursue astronomy full time. 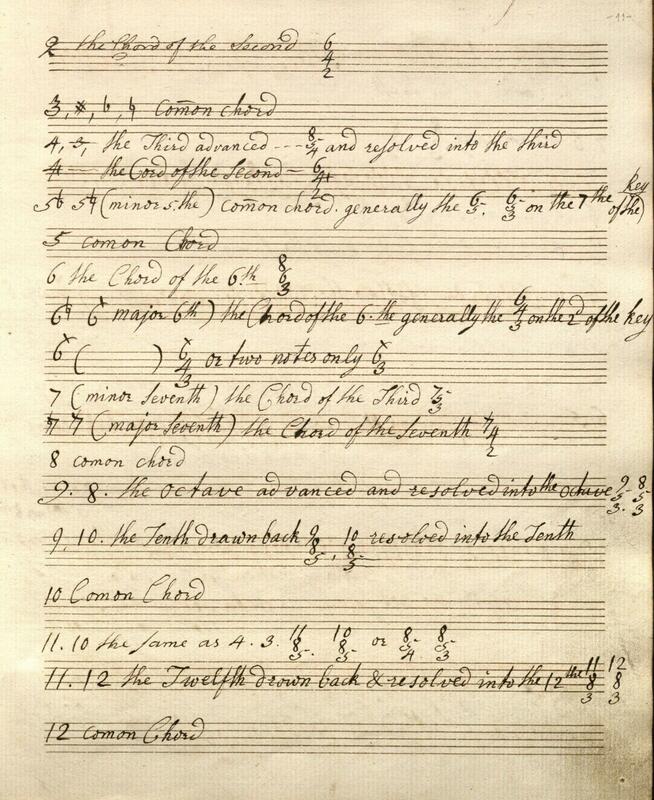 Following his discovery of Uranus in 1781, William was knighted and appointed court astronomer. 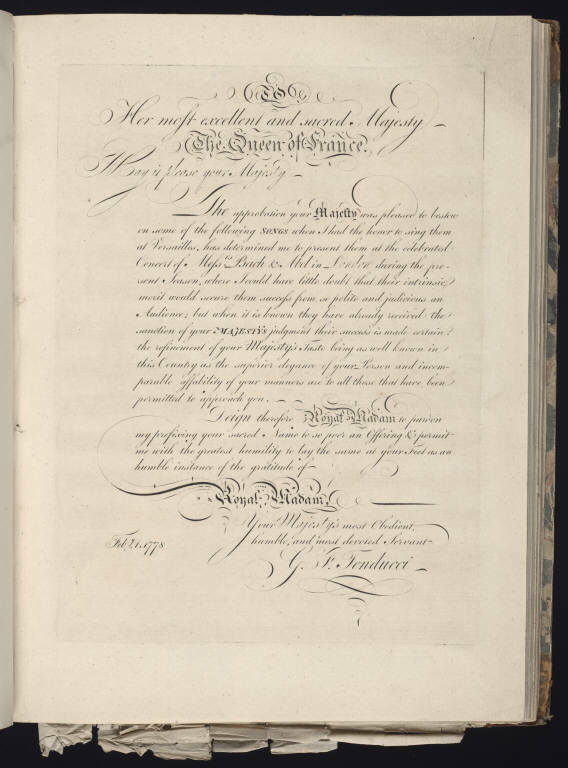 Caroline’s discoveries of nebulae and comets led to a salaried court position and recognition by the Royal Astronomical Society. 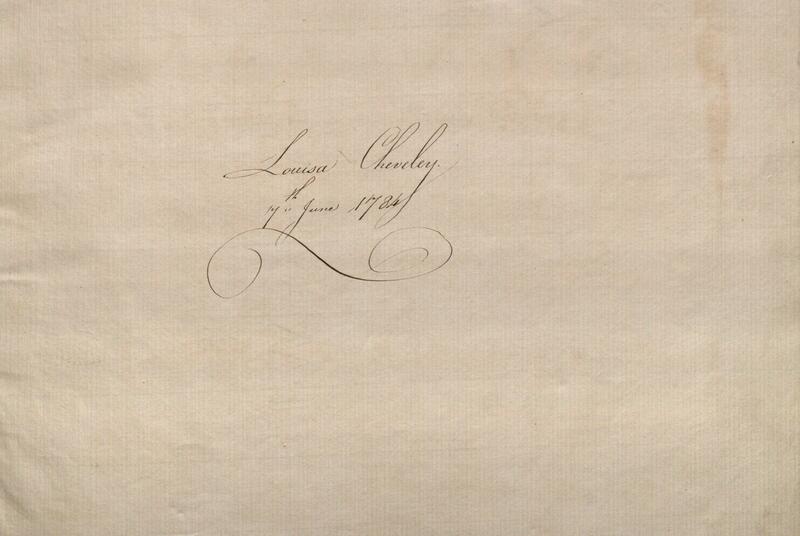 She continued her astronomical work after returning to Hanover following William’s death in 1822. 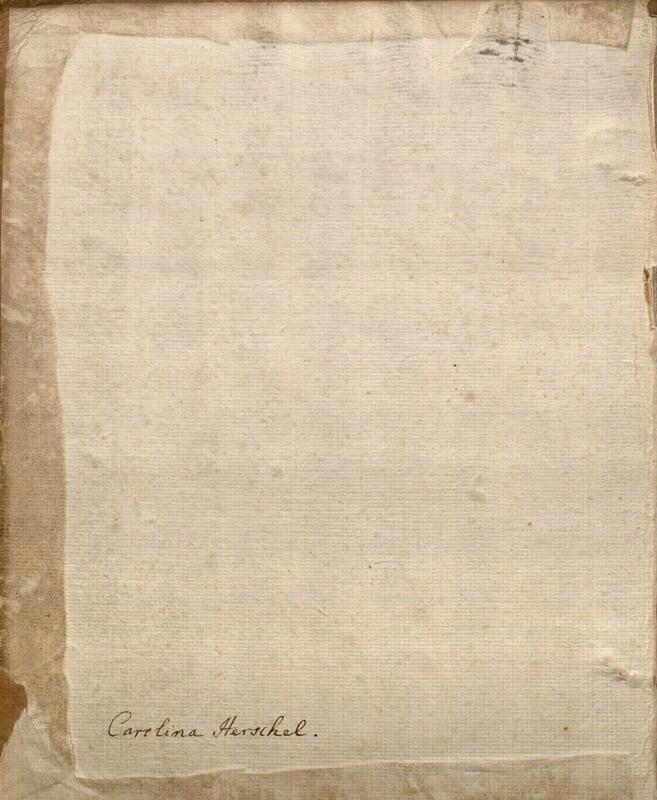 Her publications included Catalogue of stars, a reorganization of the star catalog created by John Flamsteed (1646-1719), first royal astronomer, and A Catalogue of the nebulae which have been observed by William Herschel. 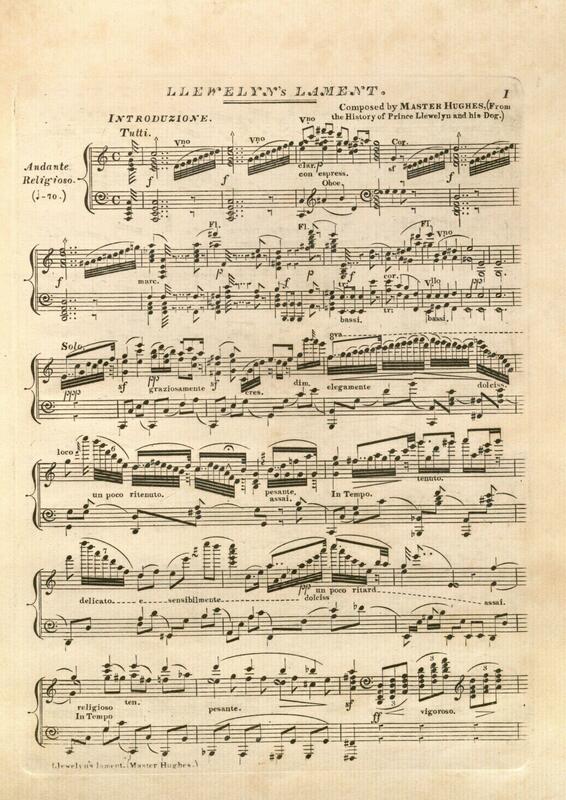 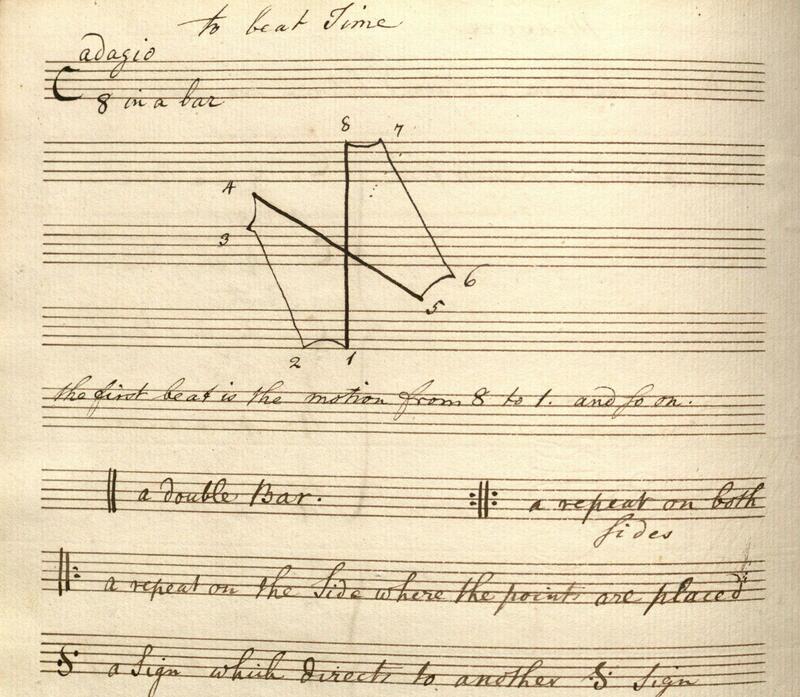 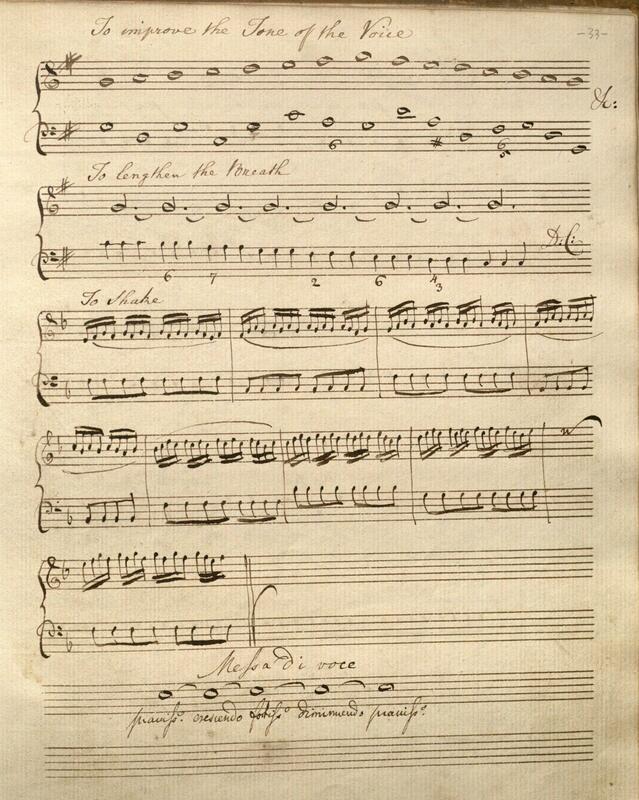 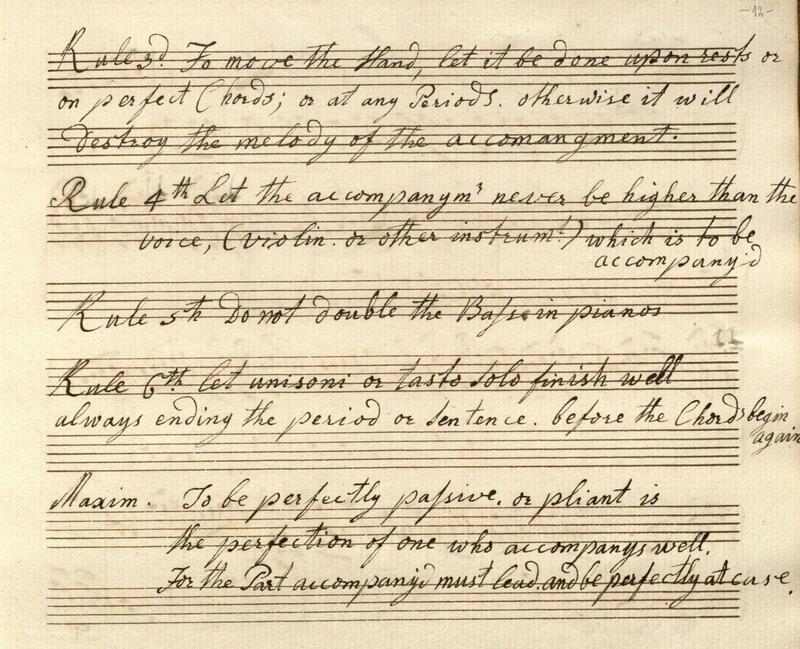 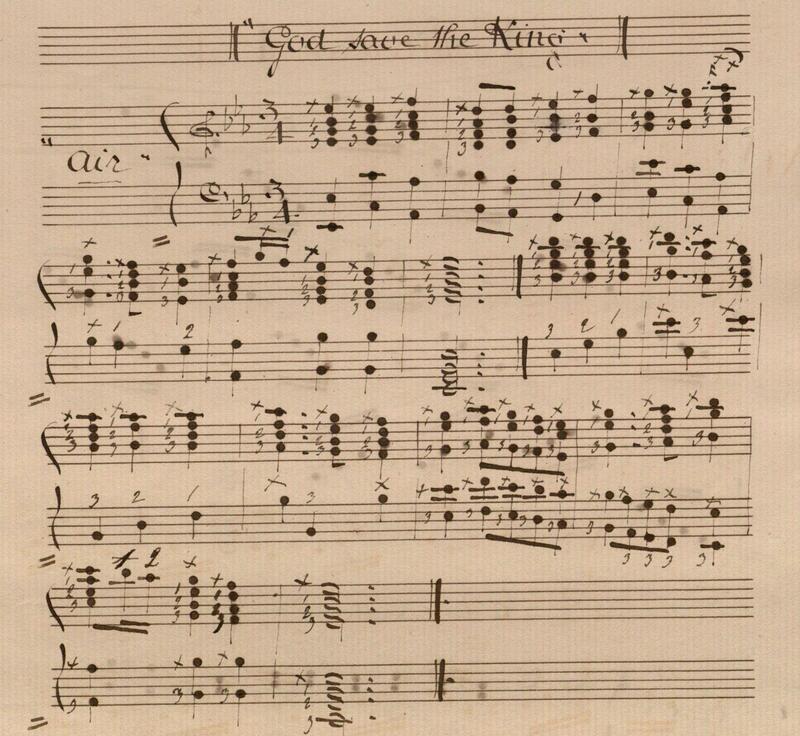 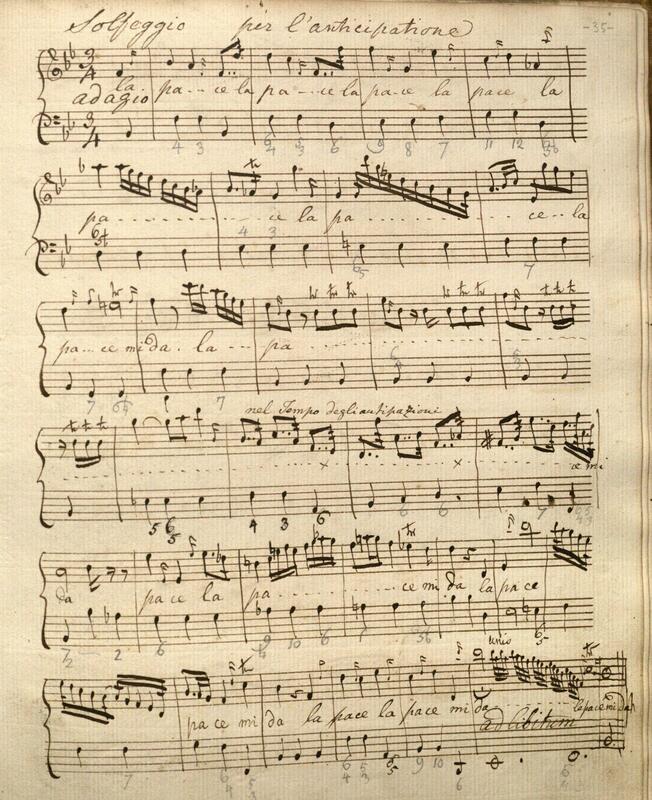 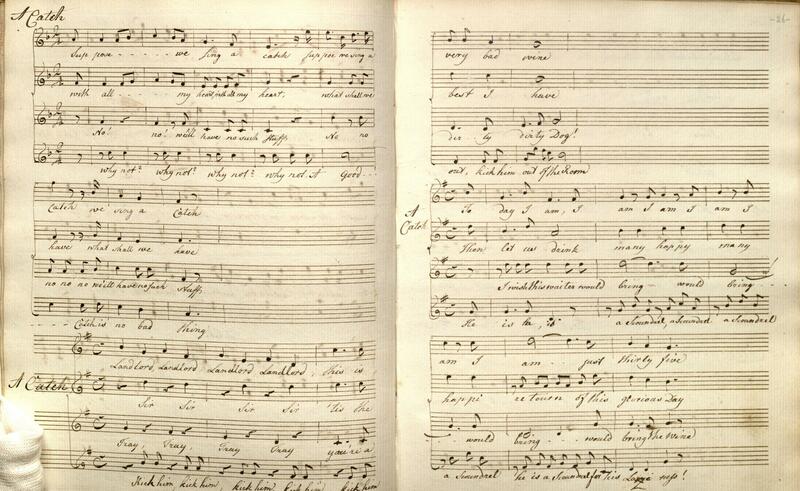 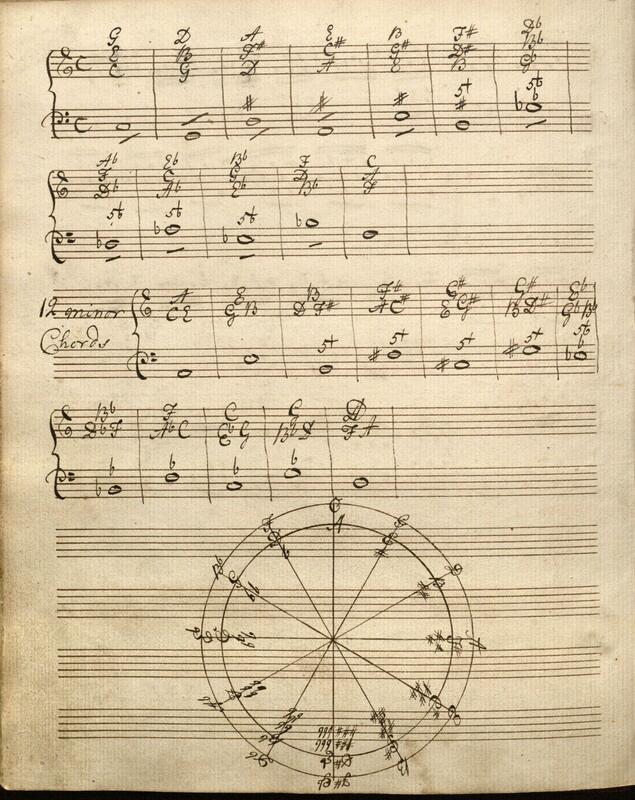 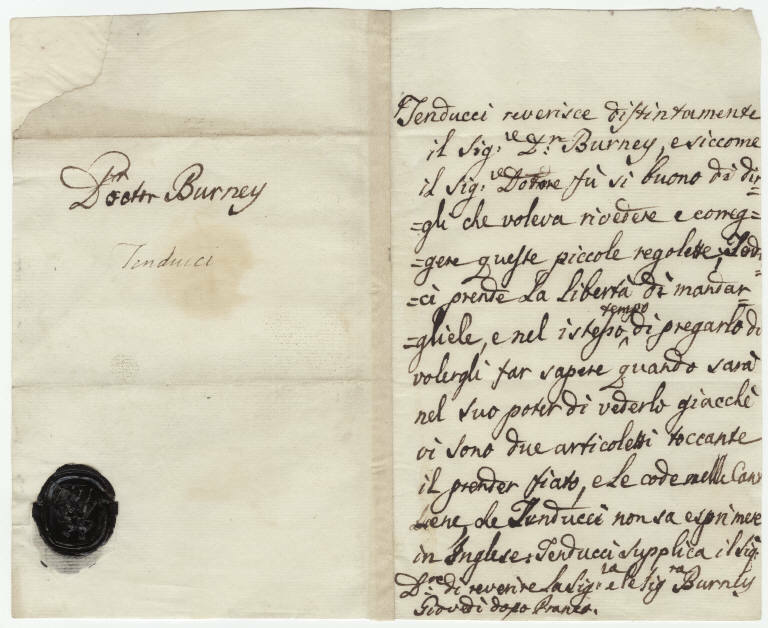 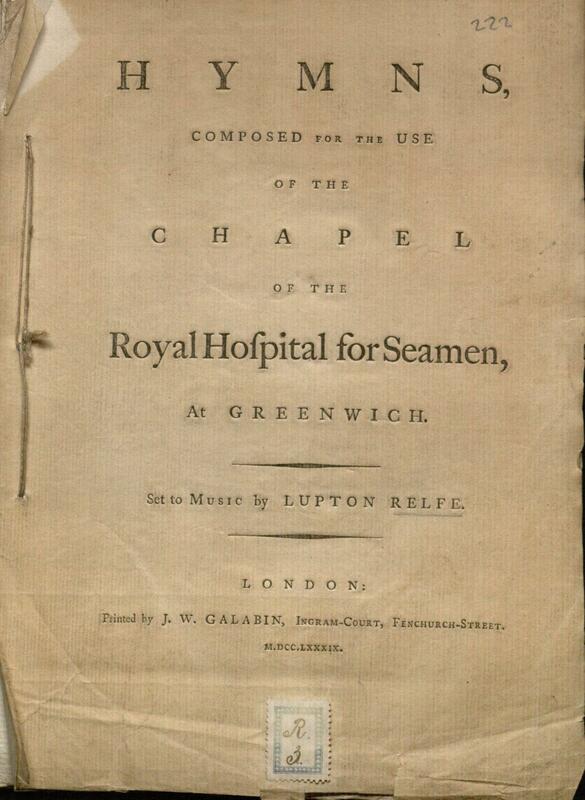 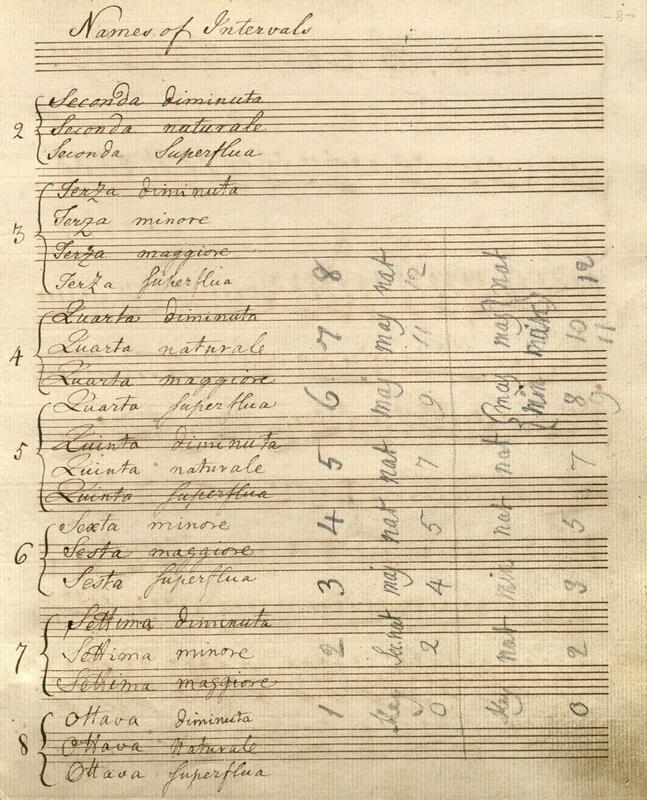 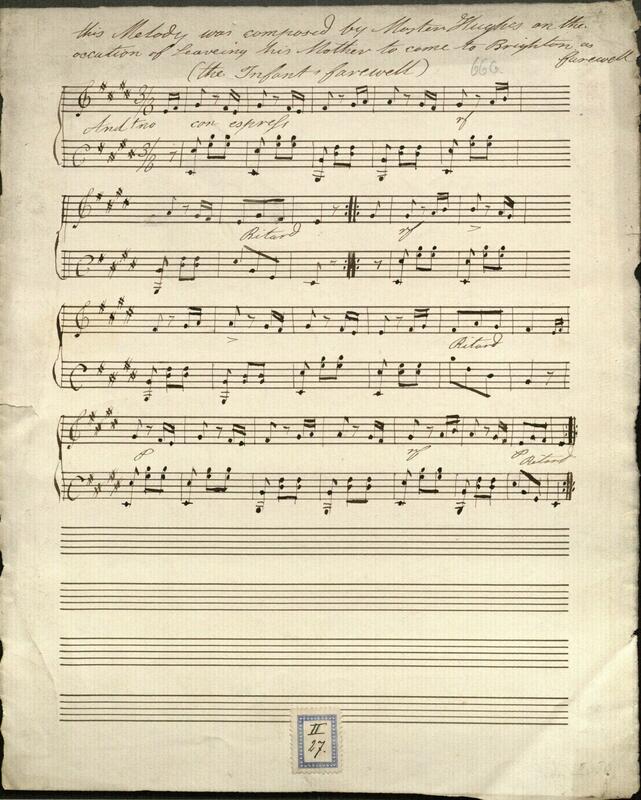 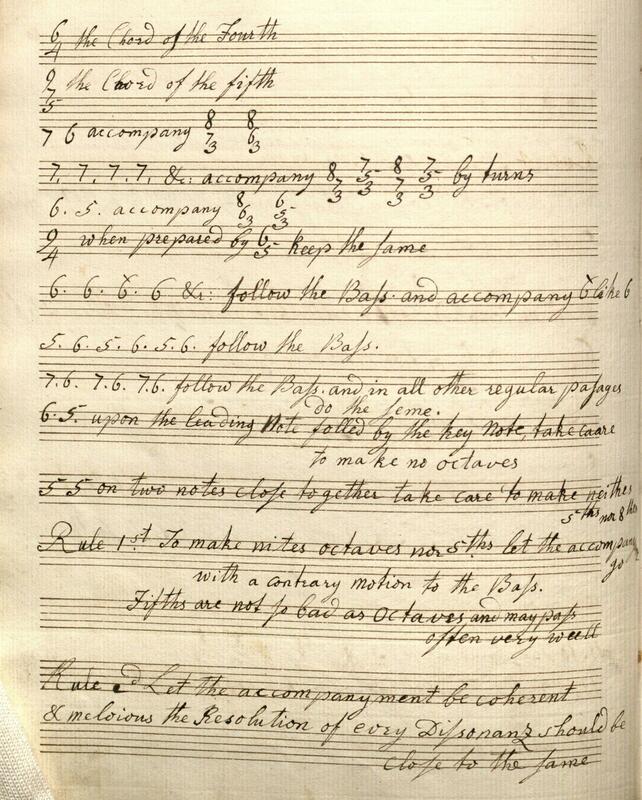 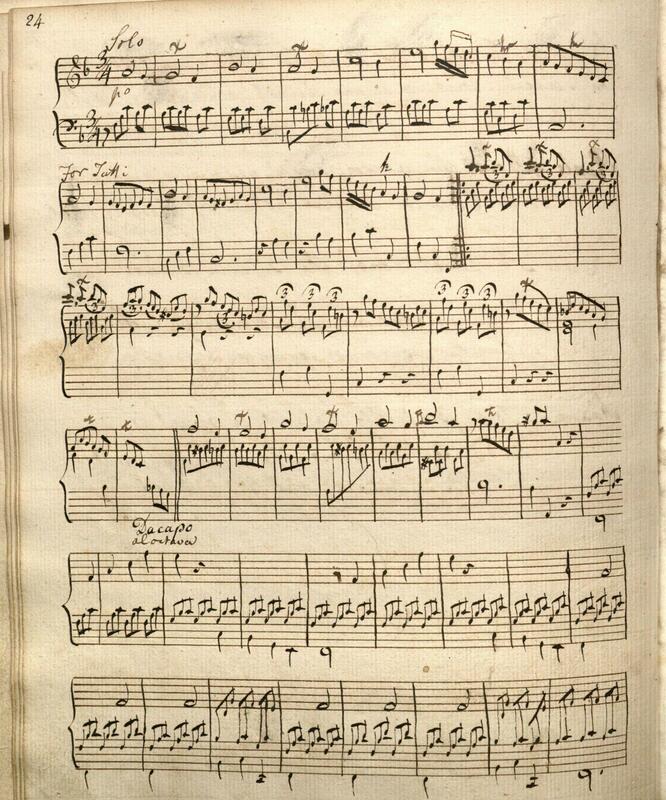 The Hanover Royal Music Archive contains a volume of manuscript music exercises and notes on music study kept by Caroline Herschel. 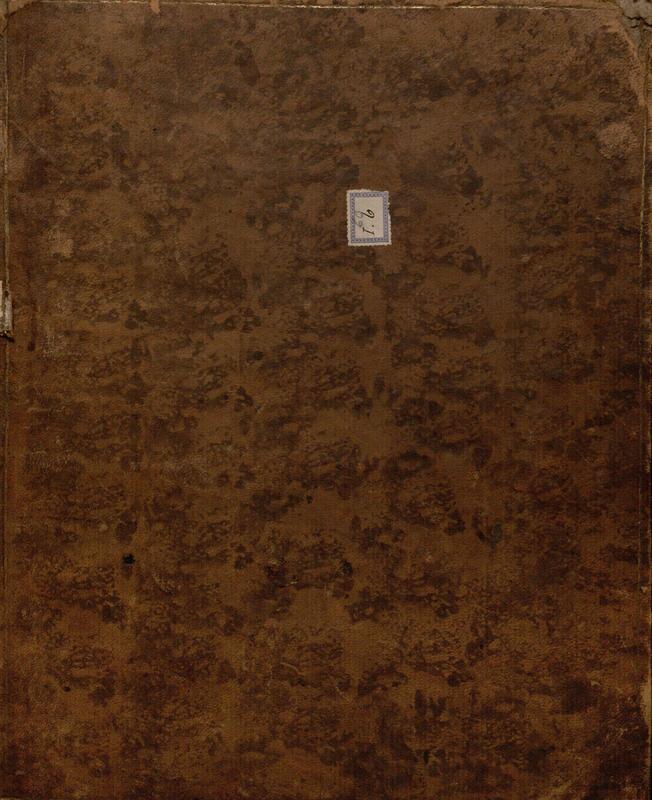 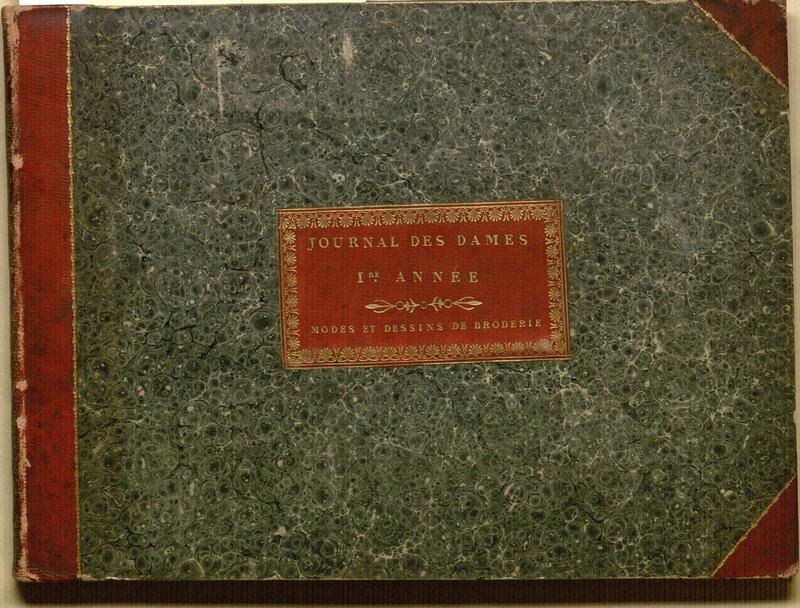 The volume, bound in full sprinkled calf with gold tooling, measures 29.5 by 24 centimeters and contains 92 unnumbered pages, included about 15 blank pages. 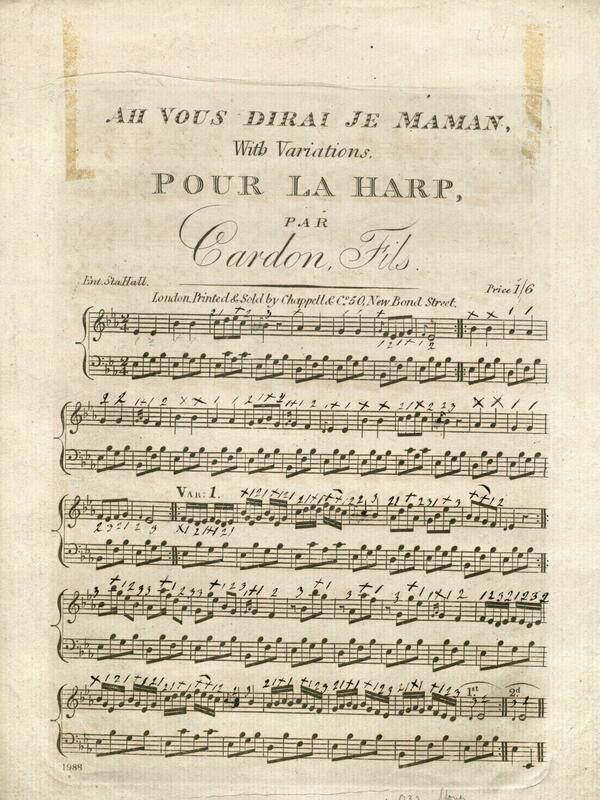 The volume is undated, but was written in English and was likely created after Herschel’s arrival in England and before her full-time work in astronomy, circa 1772-1781. 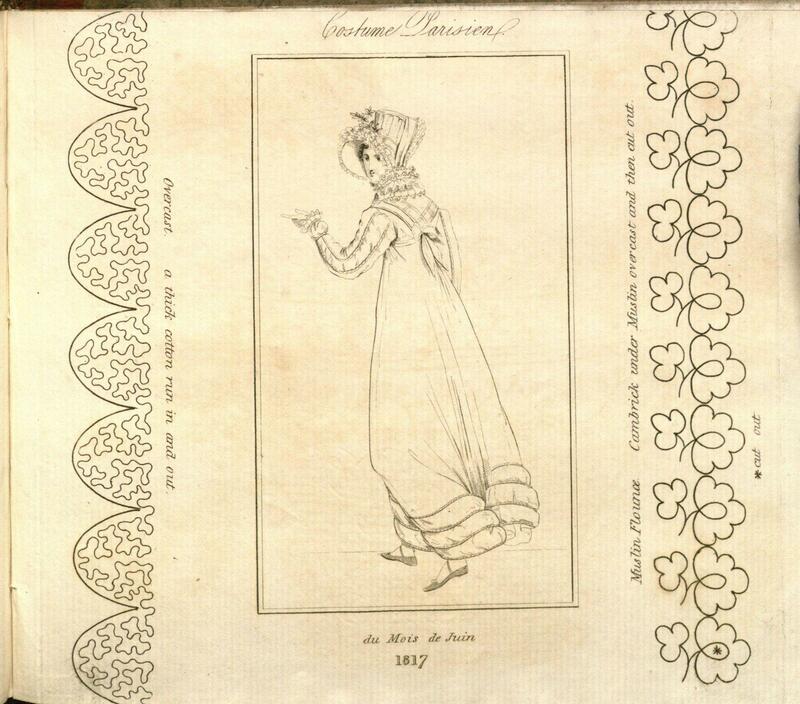 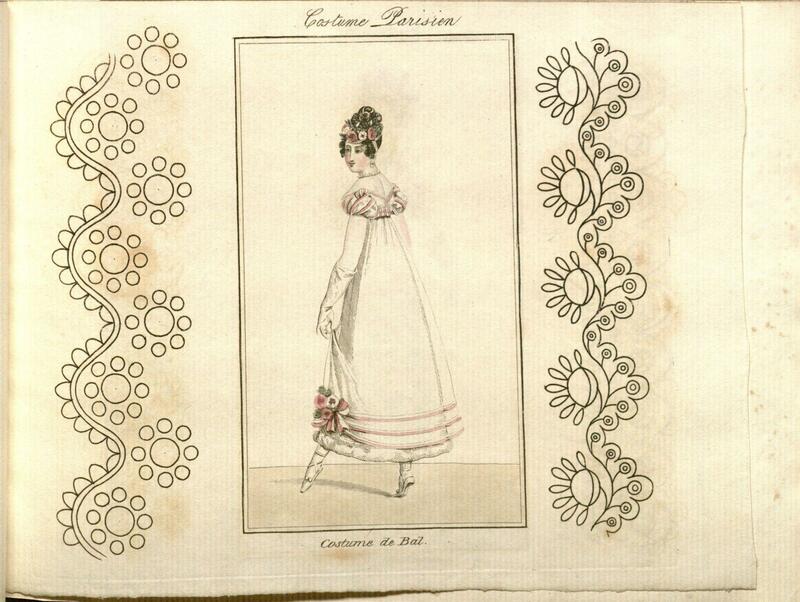 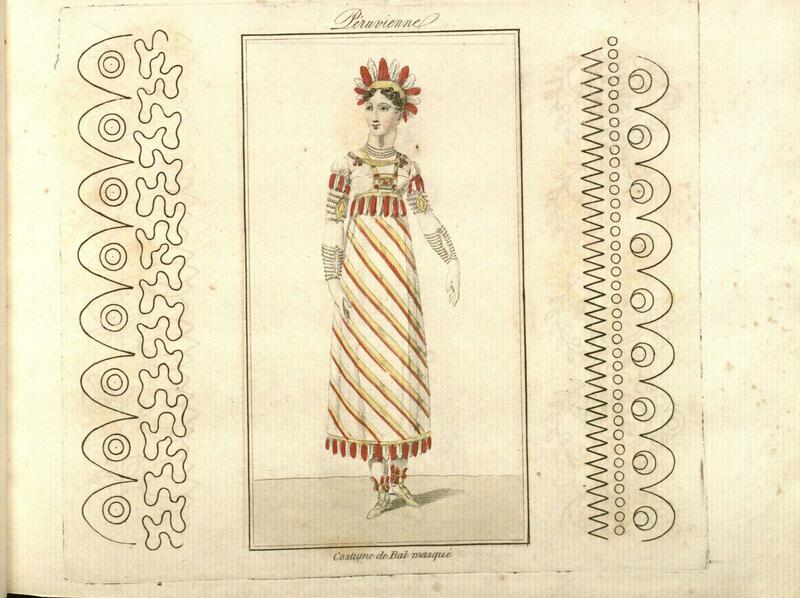 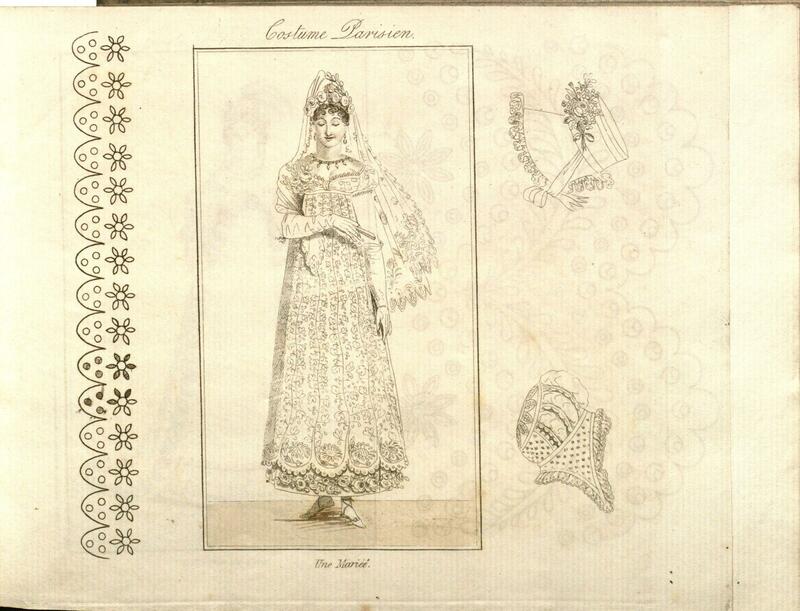 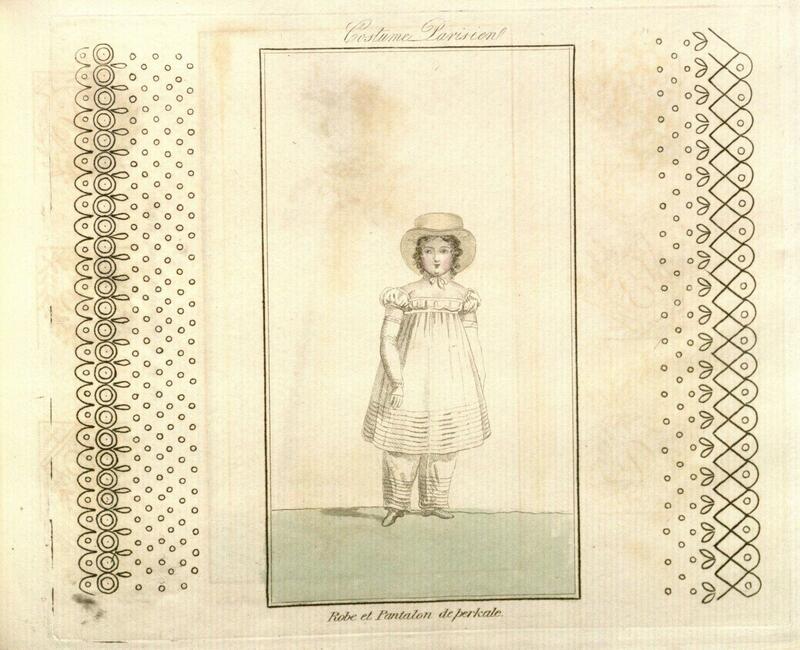 Several sample images from the volume are shown below; images of the complete volume are available in Beinecke’s Digital Library. 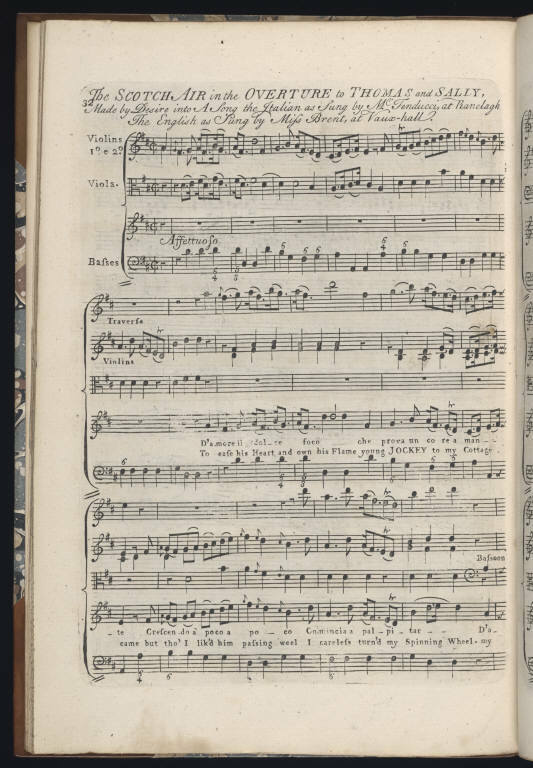 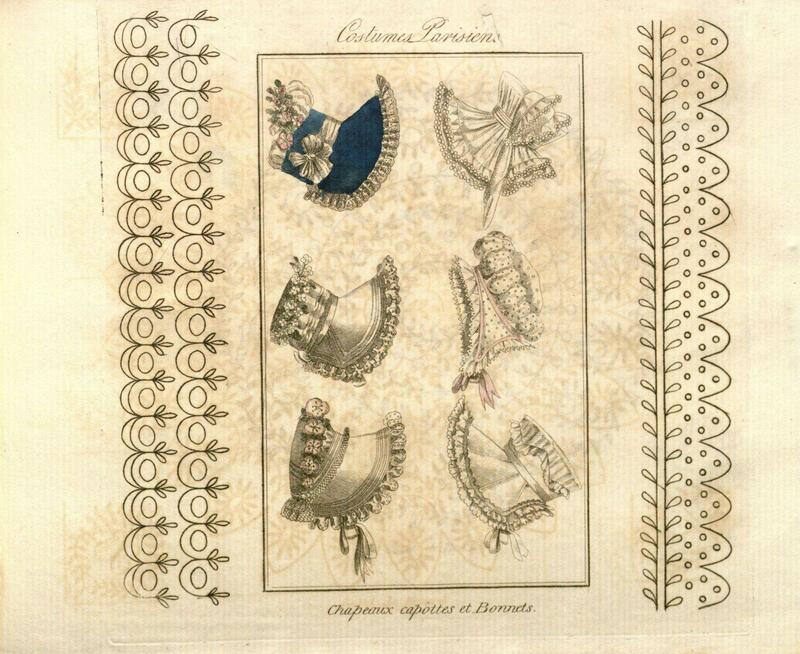 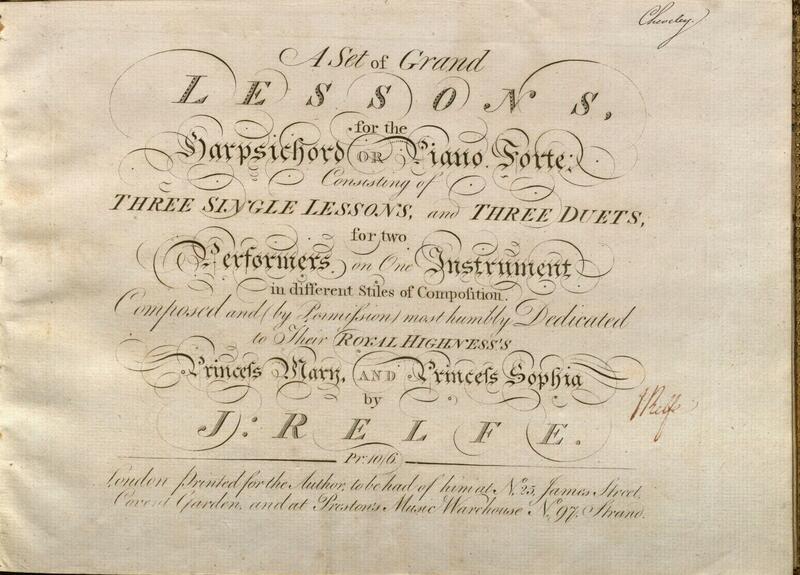 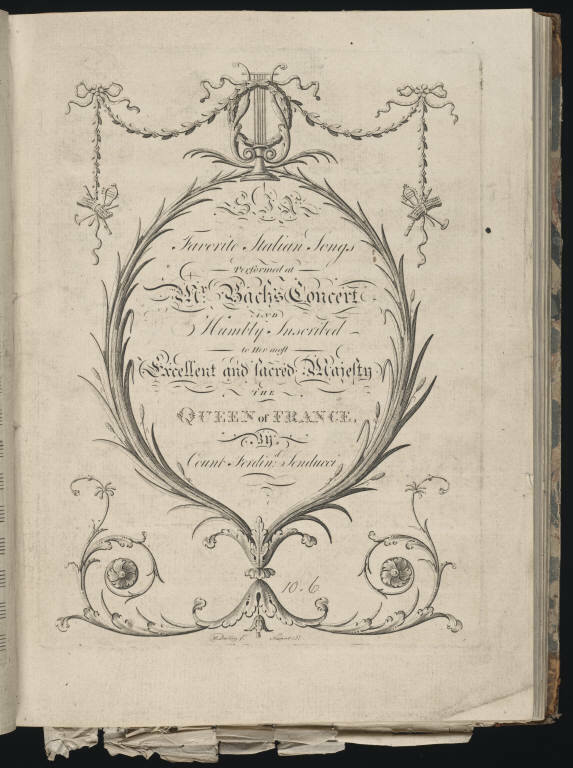 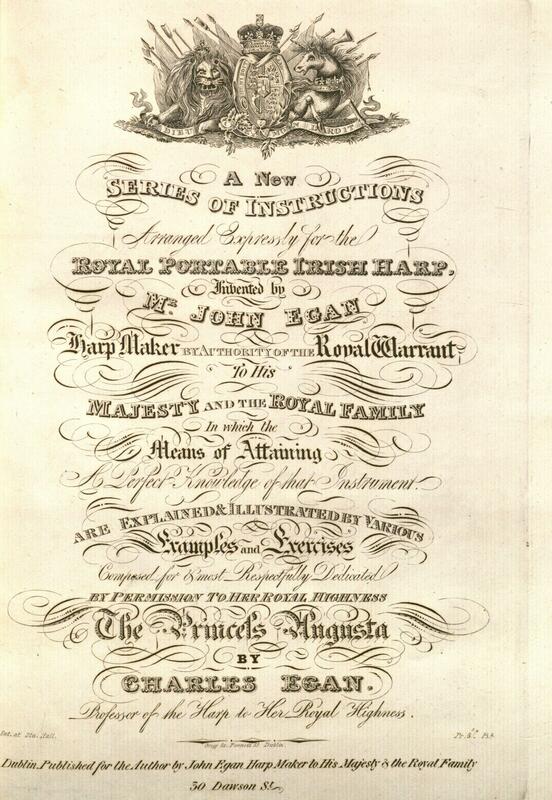 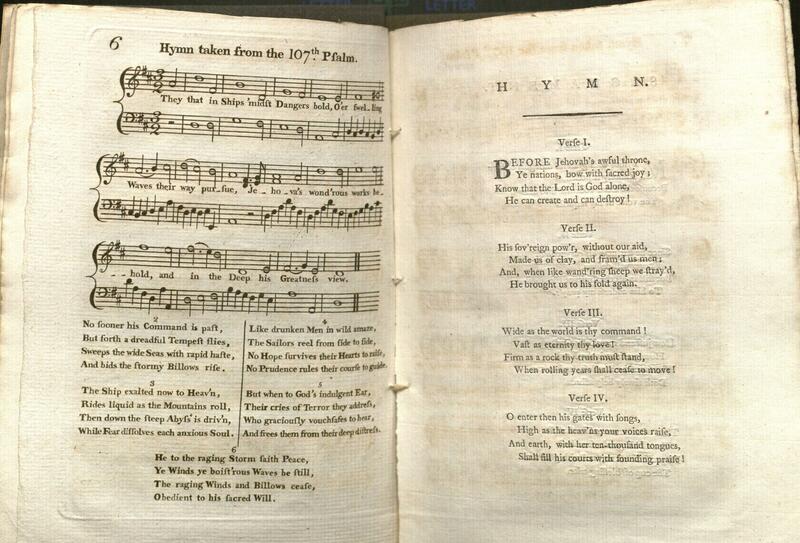 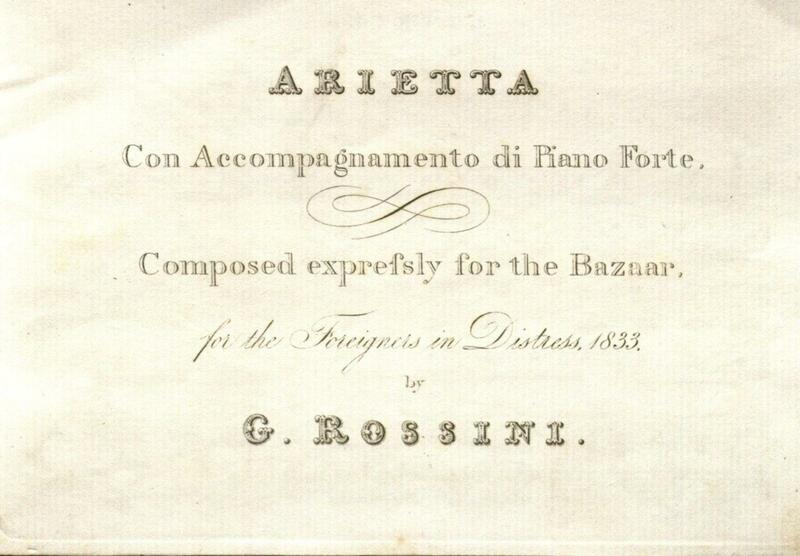 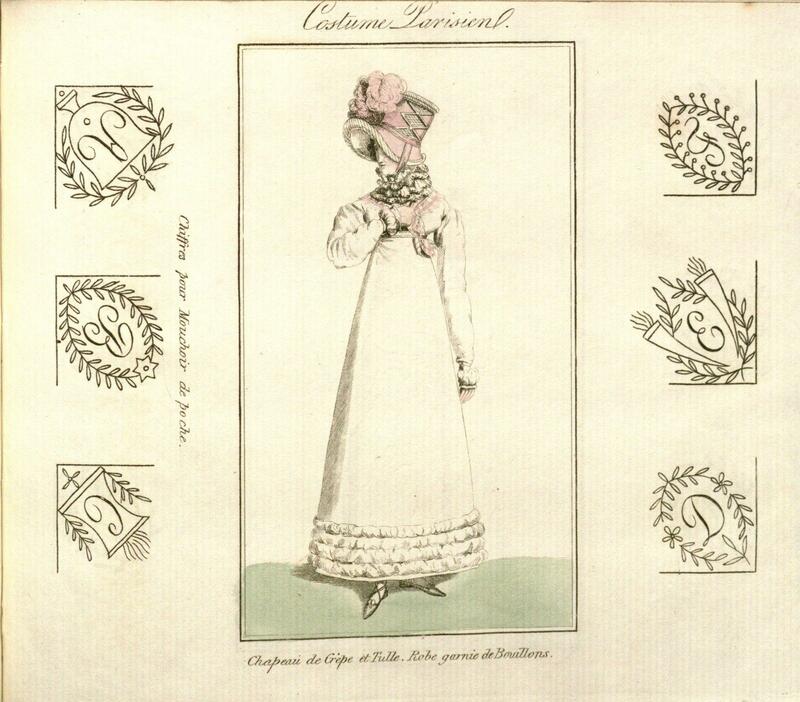 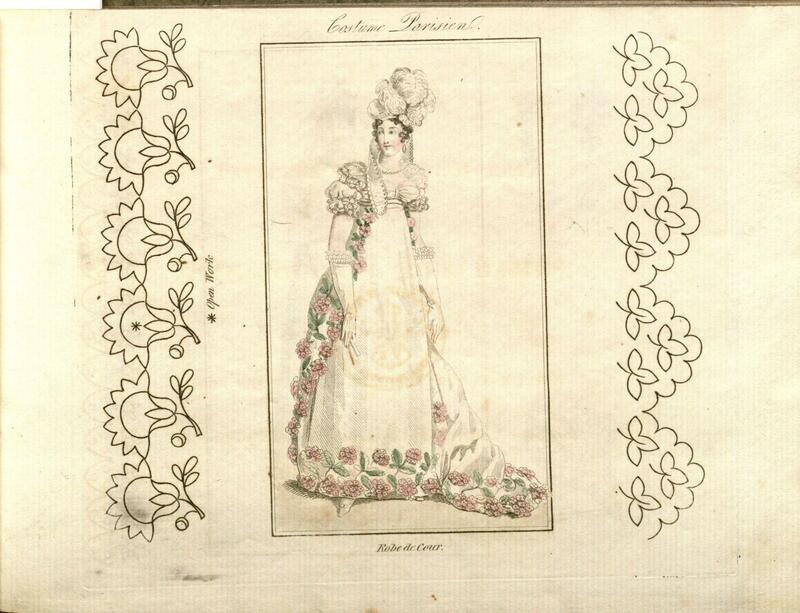 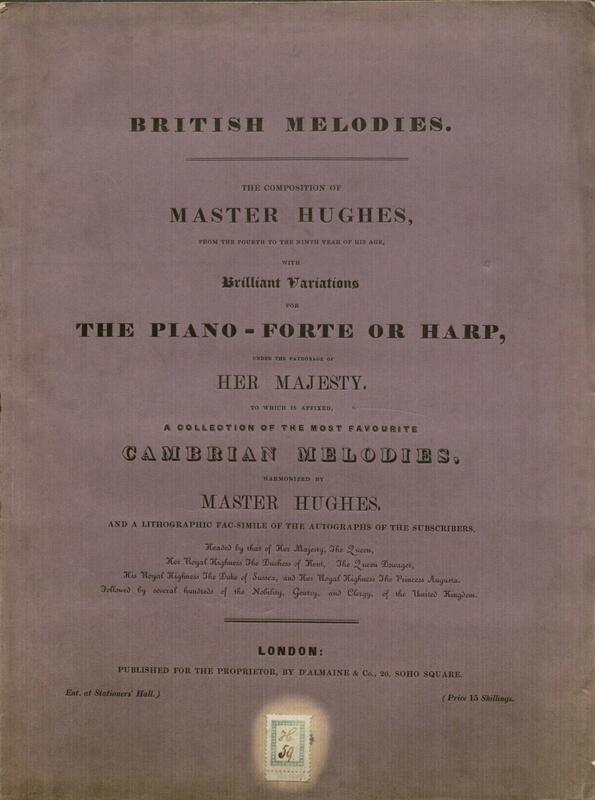 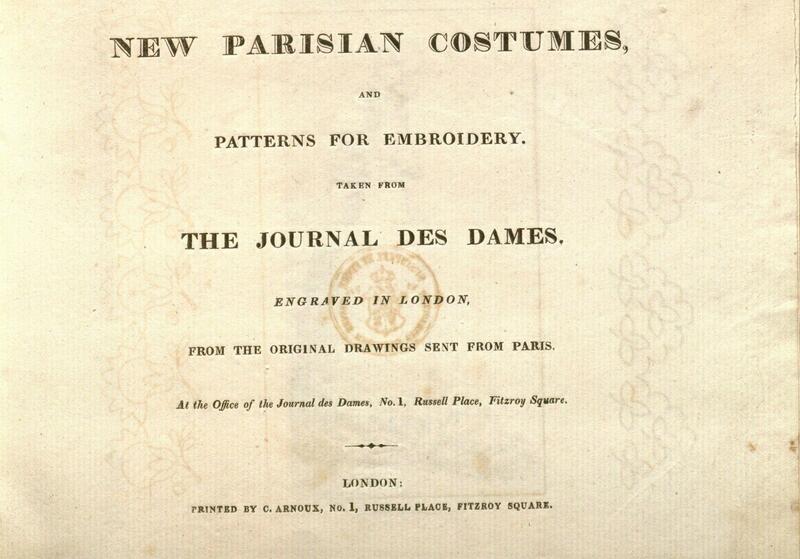 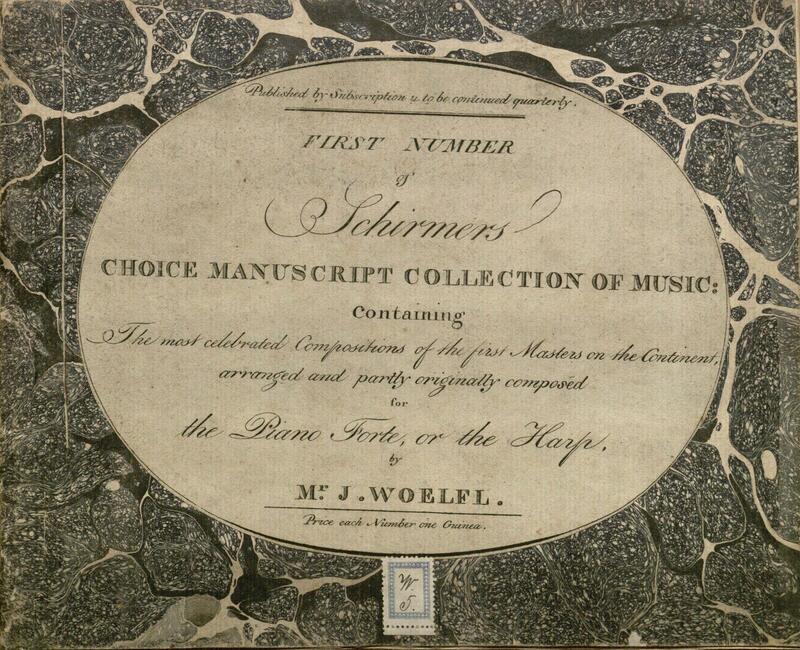 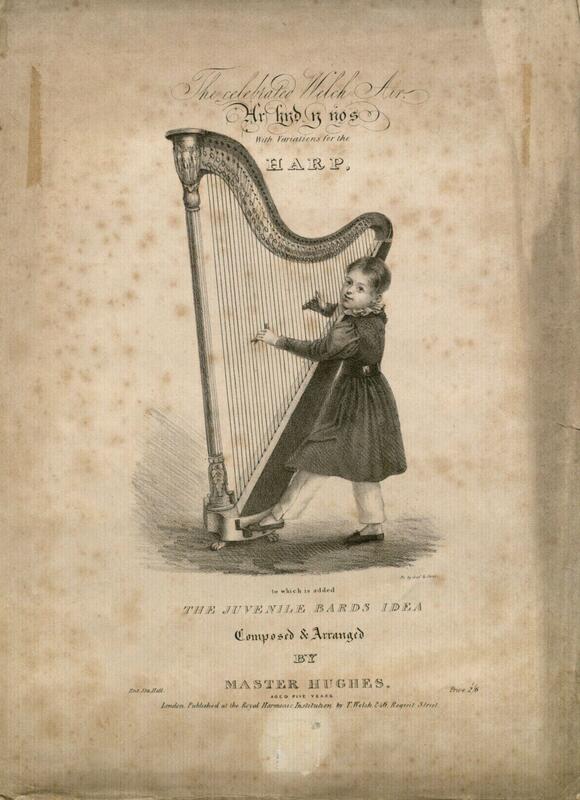 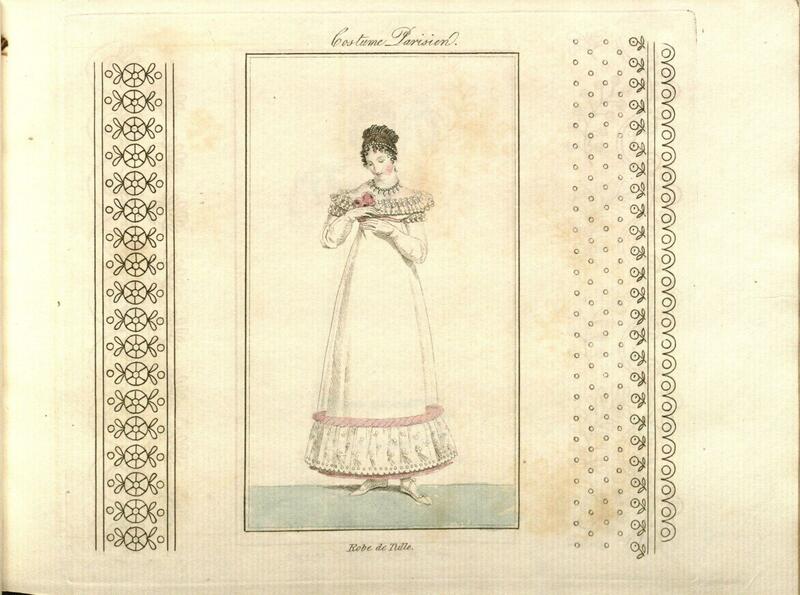 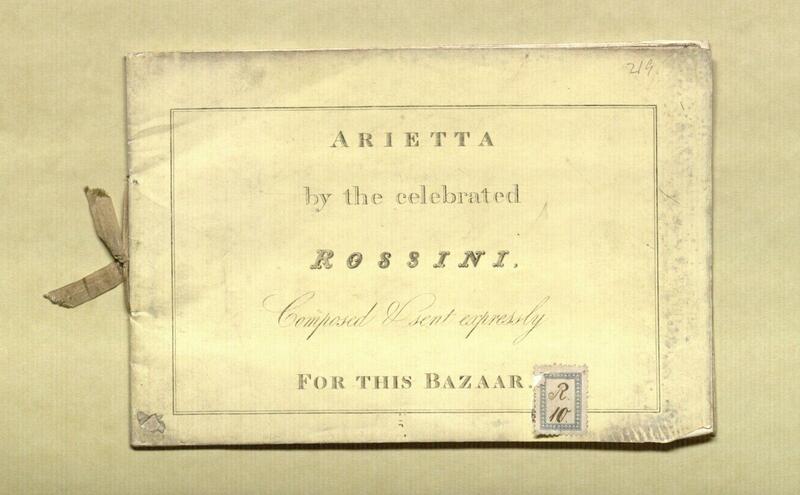 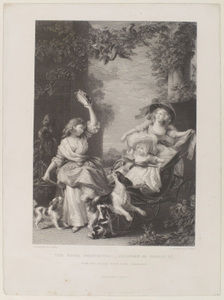 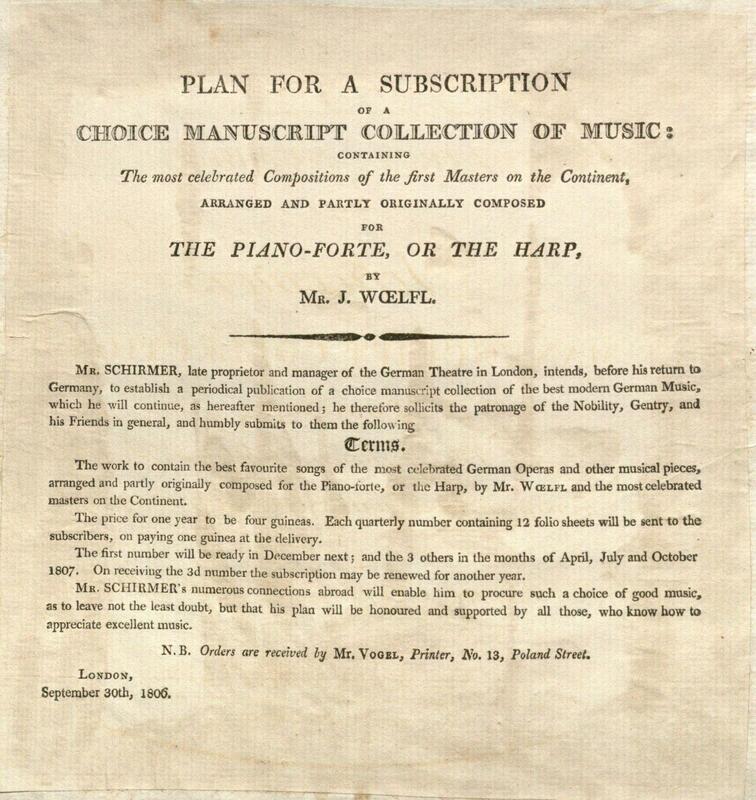 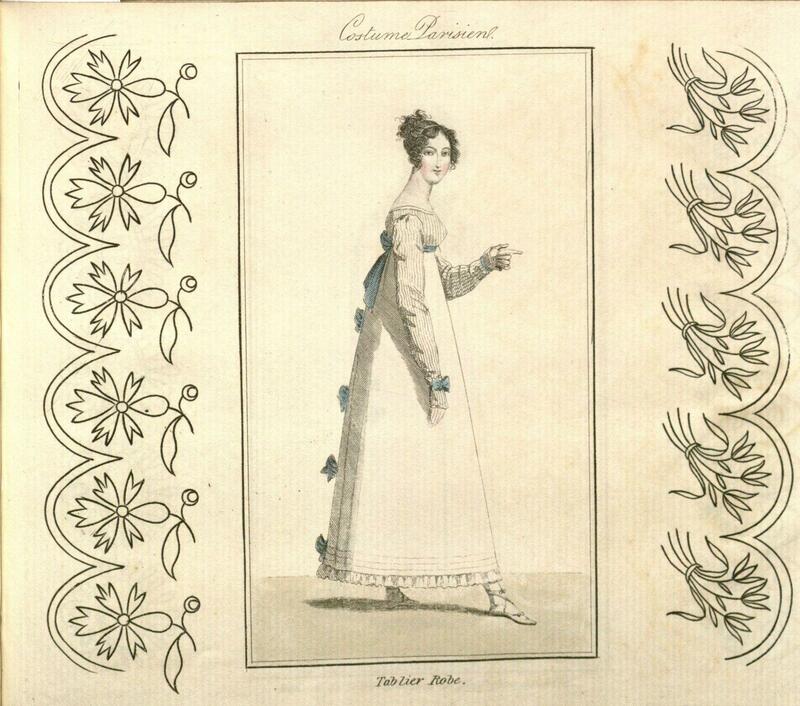 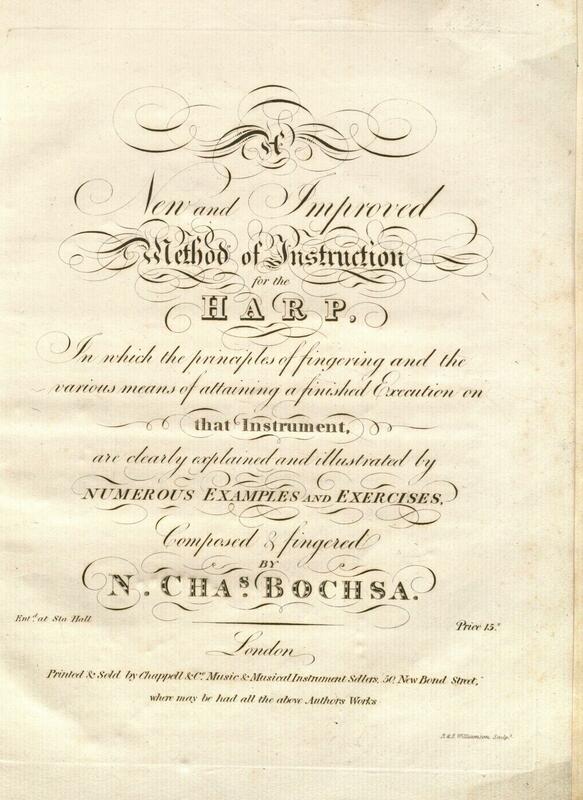 How did Herschel’s music book end up in the Archive among music books of the royal princesses? 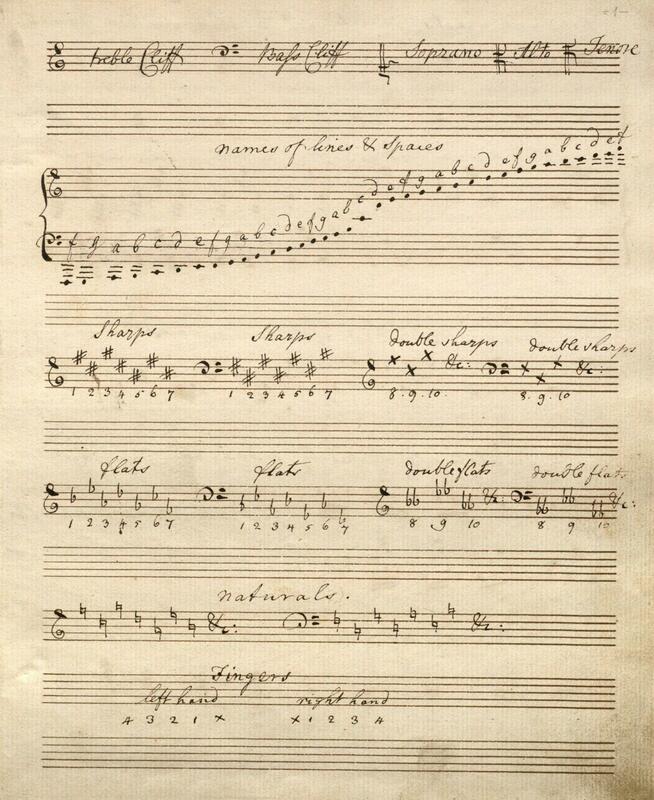 Caroline and William had ties to the royal court through their official appointments as astronomers, but the possibility of a musical connection with the royal family is more mysterious, and may offer further insight into Caroline Herschel’s early life and education.